Several people were treated for shock Thursday after a passenger plane skidded across the runway as it attempted to land at Costa Rica’s main international airport, airline officials and emergency services said on Friday. There were no injuries. The incident happened at about 3:56 p.m. local time when TACA Airlines flight 621, an Airbus 321 (N566TA) flying from El Salvador, was attempting to land at Juan Santamaría International Airport near San Jose, the capital of Costa Rica. 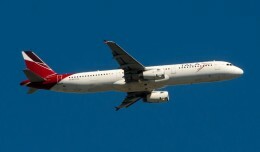 The aircraft was carrying 146 passengers and seven crew members. Airport officials said the plane’s tires burst upon landing, causing the aircraft to skid down the runway before coming to a halt. 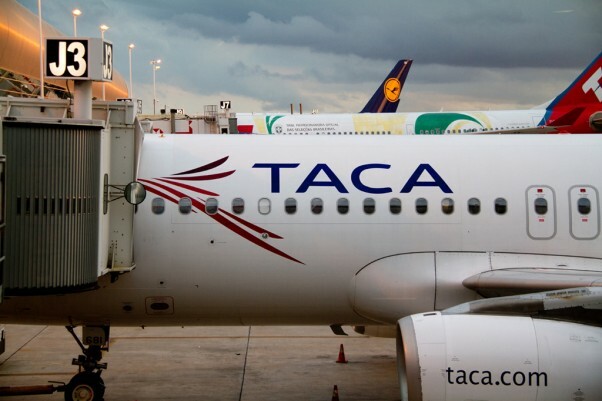 “As a preventive measures, the airport’s emergency procedures were activated,” a TACA Airlines spokesperson said in a statement, adding that passengers were able to evacuate the aircraft safely. There were no reports of injuries, but the Costa Rican Red Cross said a number of passengers were treated for shock. TACA Airlines, which is the flag carrier of El Salvador and operates more than 46 planes, said the captain of the flight landed according to protocol and that a fault in the brake system may have been responsible for Thursday’s incident. 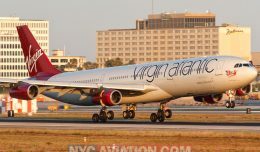 “The technicians of the airline are continuing to check the aircraft,” the spokesperson said. The airport was closed for about two hours as the aircraft was being removed from the runway. 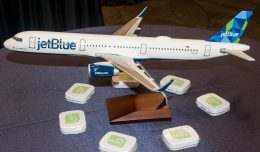 JetBlue Airways' hugely popular Mint Experience was recently added to select flights to and from Fort Lauderdale. We take a look at what is being offered. 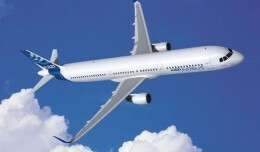 Frontier Airlines is continuing their development into an ultra-low cost carrier with their order of nine Airbus A321 aircraft. 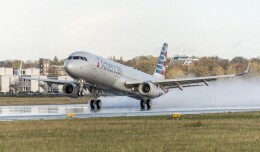 American Airlines took the next step in its fleet renewal process by taking delivery of their first Airbus A321. Revenue service is expected to begin in January 2014.